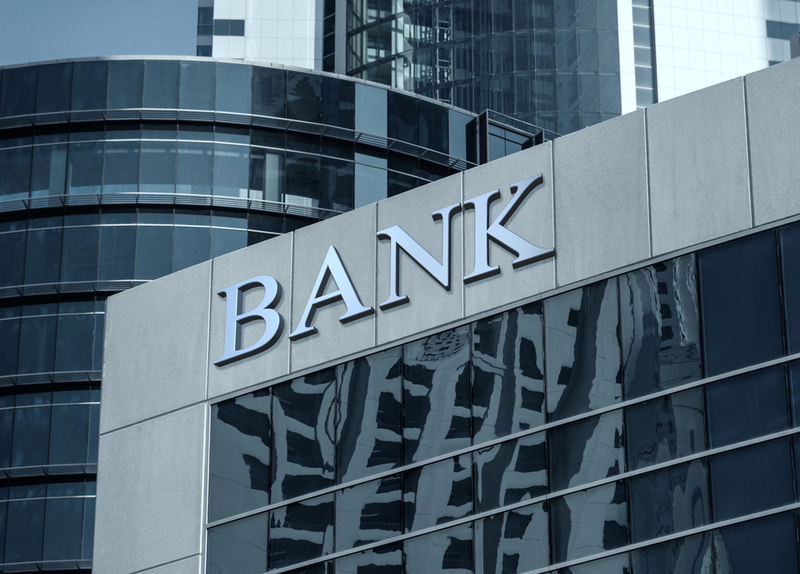 According to reports in the media, some of the biggest banks in the United Kingdom could potentially over £23 billion pounds in compensation which has been set aside for consumers wanting to make PPI claims. The banks would get this money if and when the Financial Conduct Authority announces a ppi claims deadline sometime in 2017. According to City Am, a group which calls itself “payback time” has said that the plans to announce a ppi claims deadline will mean a significant amount of the money set-aside for ppi compensation will go unclaimed and thus will be taken away by the banks. The FCA plans on spending over £42 million on a nationwide TV, Print Media and Internet campaign informing customers of the 2019 PPI deadline and information on how to make a claim. 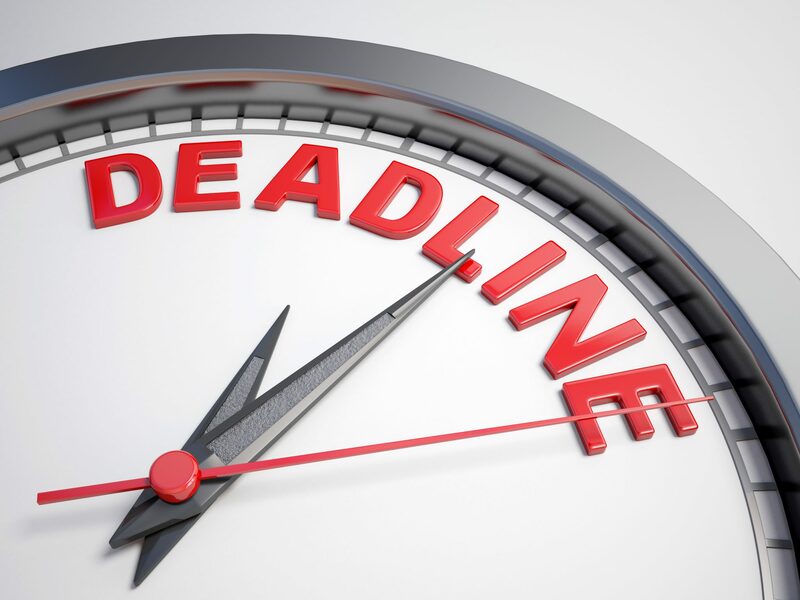 In August, the Financial Conduct Authority announced it was setting a deadline for complaints of June 2019, not spring of 2018 as had previously been proposed. The combined proposals could result in billions of pounds added to banks’ balance sheets, the group said. A survey by YouGov commissioned to mark the launch of the Payback Time campaign found almost half of those surveyed thought the government was not doing enough to improve the way banks treat consumers, and 57 per cent of people felt the banks need to do more to let people know there is still around two thirds of the PPI redress unpaid and waiting to be claimed. 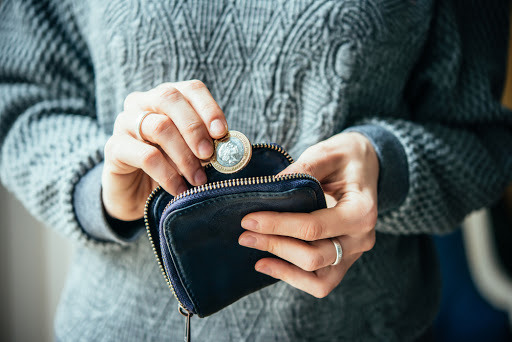 Simon Evans, spokesperson for Payback Time and chief executive of the Alliance of Claims Companies, said the government and regulators are “planning a New Year cash windfall for bankers” by placing these limits on consumers.